At Tommee Tippee we believe you know best when it comes to looking after your child. Nothing compares to a parent’s instinct. But sometimes you need another helping hand. Our newly refreshed healthcare range is here to provide extra reassurance for you, and care for your baby that is often needed. Our range is completely SAFE and SIMPLE to use and has a number of SMART features to make caring for your baby that little bit easier. 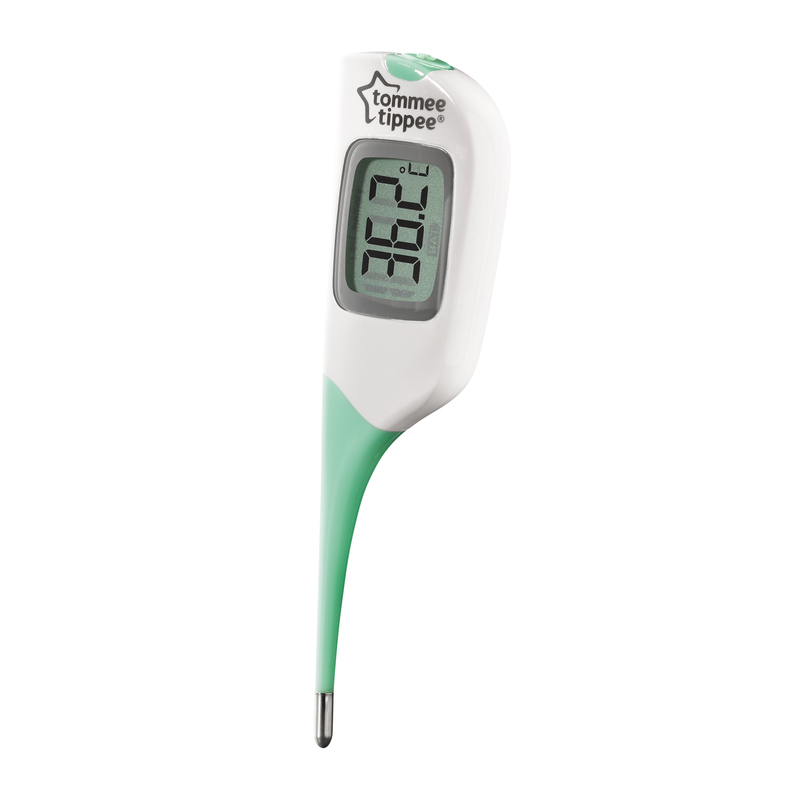 The range includes our NEW No Touch Forehead Thermometer and the NEW Digital 2-in-1 Thermometer as well as our original Digital Ear Thermometer, Bath and Room and our best-selling Healthcare kit. The NEW No Touch Forehead Thermometer is the calm and comfortable way to measure your baby’s temperature. With a fast 2 second readings, it is perfect for reading the temperature of a sleeping child. Just hold the scanner up to 4cm away from the centre of the forehead, press the start button and the temperature will show on the LCD display panel within two seconds. The No Touch Forehead Thermometer also stores up to 25 memory readings allowing you to monitor temperature over a period of time. The NEW Digital 2-in-1 Thermometer is the quick, easy and accurate way to measure your baby’s temperature. 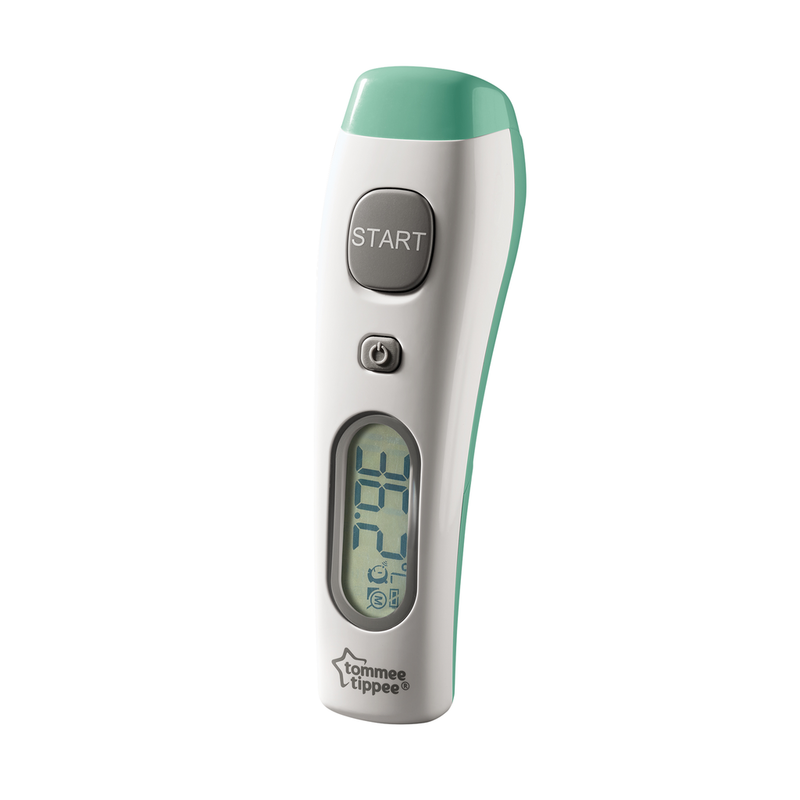 You can use the 2 in 1 Thermometer in two ways, the probe can be positioned under the tongue or armpit for your peace of mind and your baby’s comfort. To enter, simply visit us Lovedbyparents on Facebook: www.facebook.com/lovedbyparents like the post and write the words, ‘Safe, Simple, Smart’ underneath the competition post. Competition closes on the 8th September 2017. Previous article Fancy winning a Tommee Tippee Express and Go Complete Starter Set? Next article WIN a new Super wings World Airport Playset!